Conventional 4 bedroom perc.... may need updating. Great private 10 acre building lot. 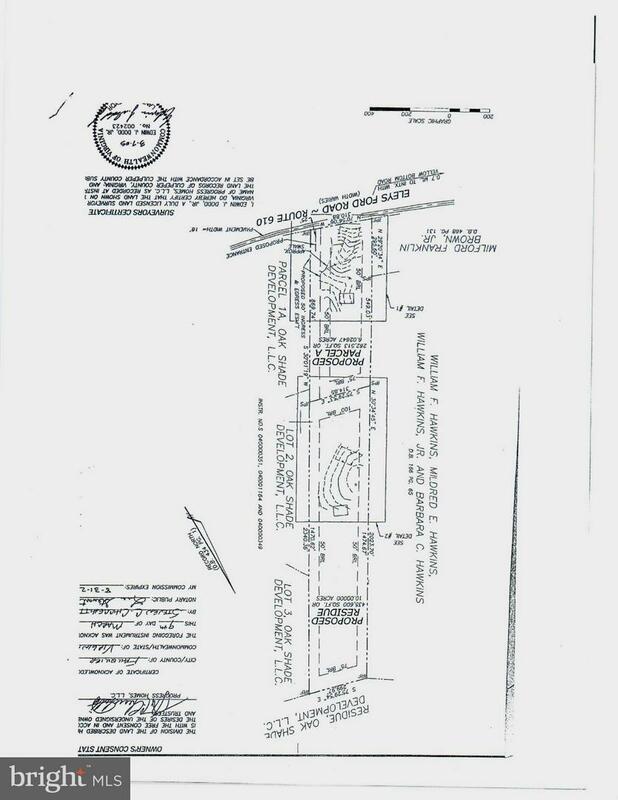 Road maintenance agreement will be between Owners of 6 acre lot and this 10 acre lot. No Covenants or Rest Located just off Rt.3...easy access to Fredericksburg, Culpeper, Warrenton and Northern Virginia. Metes And Bounds is a subdivision within the city of Lignum, Virginia. There are currently 1 Homes for Sale within Metes And Bounds, with asking prices ranging from $109,900 to $109,900. The average list price per square foot of the available inventory in Metes And Bounds is $0, which is below the Lignum average of $1. Recent comparable homes have been selling for 97.56% of their asking price. Waterfront homes represent 0.00% of the available Metes And Bounds inventory. The total number of households in the zip code of Metes And Bounds is 253, with an average household size for of 2.80 people. The total number of renter households within the zip code of 22726 is 55, which means that 78.26% of households in this zipcode are owner occupant households. OFF ELEYS FORD ROAD , Lignum VA 22726 is a Land, with 0 bedrooms which is for sale, it has 435,600 sqft, 435,600 sized lot, and 0 parking. 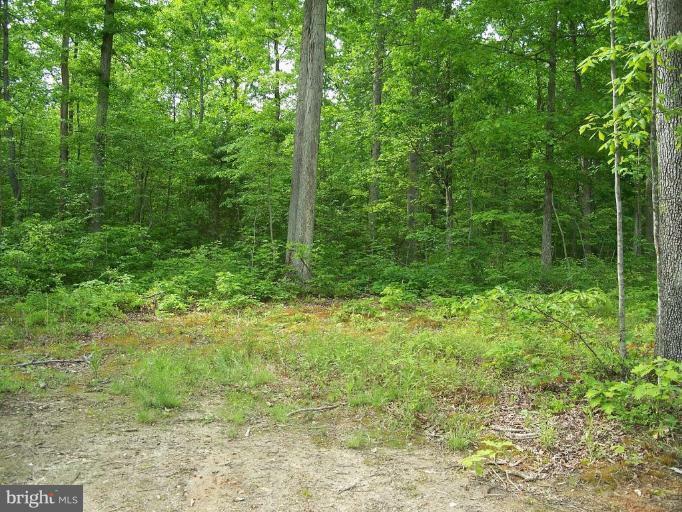 A comparable Land, has 0 bedrooms and 0 baths, it was built in and is located at OFF ELEYS FORD ROAD LIGNUM VA 22726 and for sale by its owner at $ 109,900. This home is located in the city of LIGNUM , in zip code 22726, this CULPEPER County Land, it is in the METES & BOUNDS Subdivision, and BEAVER CREEK are nearby neighborhoods.